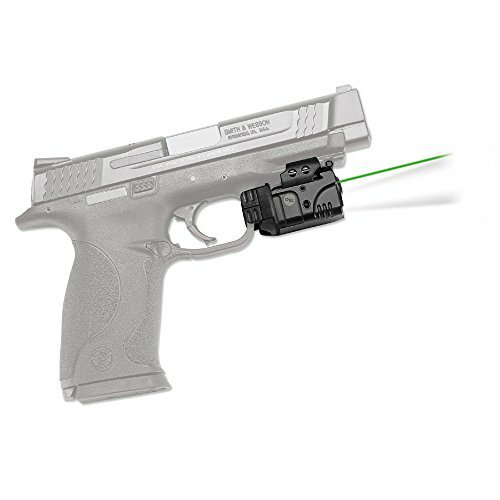 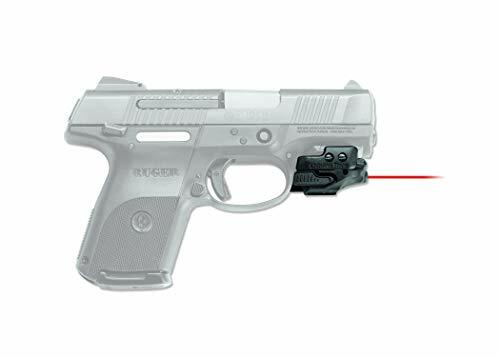 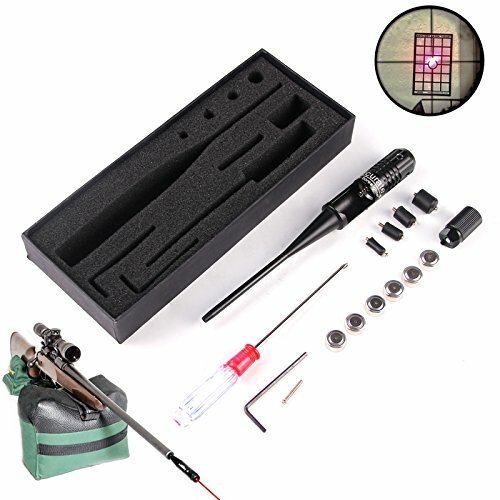 The CMR-201 Rail Master Laser Sight is an in an instant activated universal laser sight for Picatinny or Weaver rail supplied pistols and rifles. 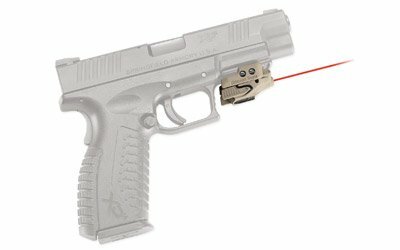 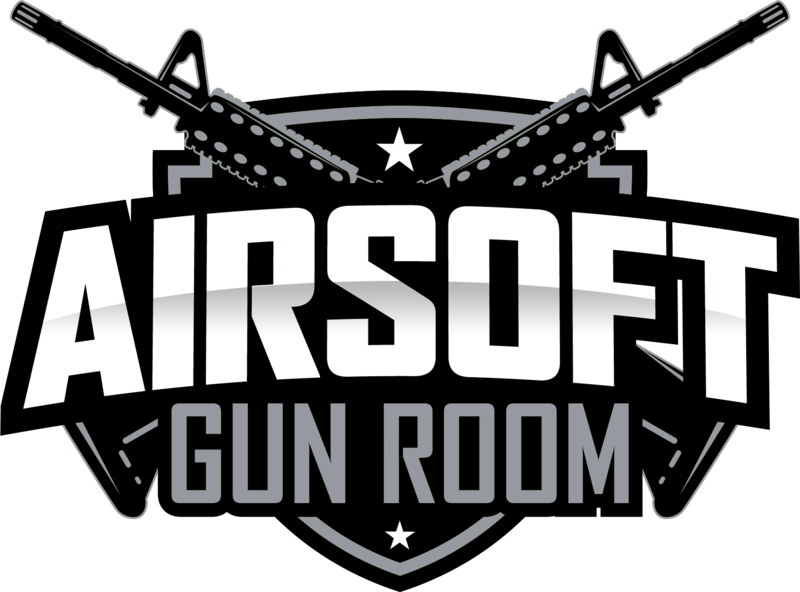 The CMR-201 marks Crimson Trace’s first universal have compatibility laser sight and built with the industry leading quality, ergonomics, and have compatibility. 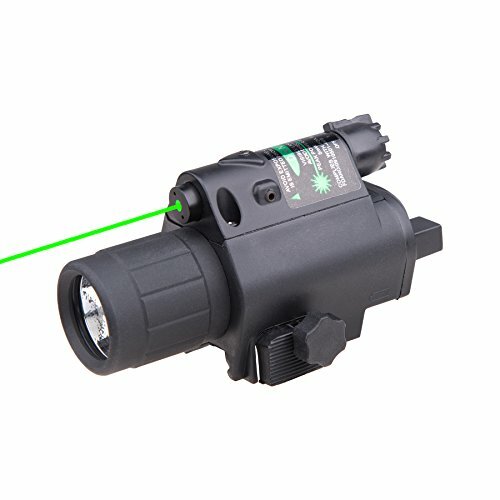 This product Includes a Coyote Tan; finish.